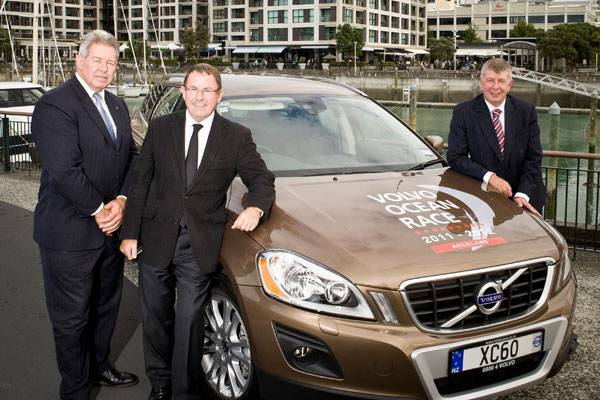 The final piece of the puzzle was revealed today when Auckland was announced as a stopover port for the 2011-12 Volvo Ocean Race. It will be the eighth time the City of Sails has featured in the event. Auckland last hosted the event in 2001-02. This time it will stage the leg four finish from Sanya in China and the start of leg five, which will take the fleet into the Southern Ocean once again, round Cape Horn and onto Itajaí, Brazil. With the confirmation of Auckland, the route for 2011-12 is now set and includes: start port of Alicante (Spain), Cape Town (South Africa), Abu Dhabi (UAE), Sanya (China), Auckland (New Zealand), Itajaí (Brazil), Miami (US), Lisbon (Portugal), Lorient (France) and the finish port of Galway (Ireland). "Our host port programme around the world is now complete and I can confirm that Auckland has won its bid to become our stopover port in New Zealand," said Volvo Ocean Race CEO Knut Frostad.